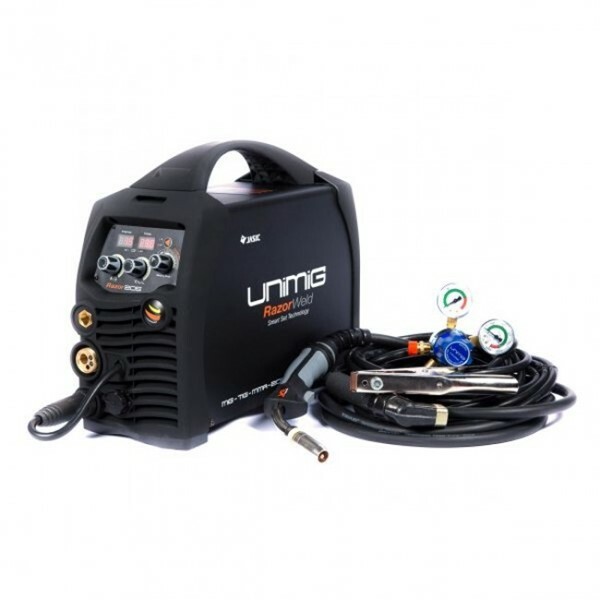 The UniMig Razorweld 205SS Aluminium Welder features smart set welding with four Synergic Mild Steel welding programs designed for ease of use with your selected gas mixture. High quality DC TIG welding of steel, stainless steel, bronze and copper can be achieved even if you're TIG welding background is limited. 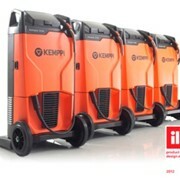 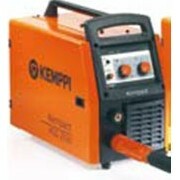 Generator Friendly (Tolerant to Variable Power Supply). 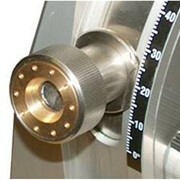 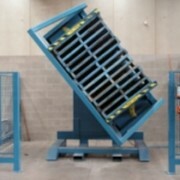 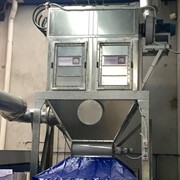 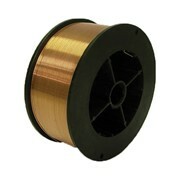 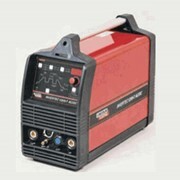 eWelders is Australia’s leading online specialty welding site. 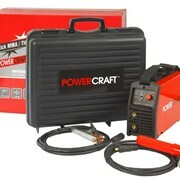 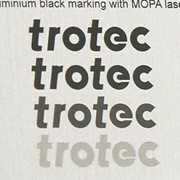 We provide the largest range of premium quality welding brands and products in one place. 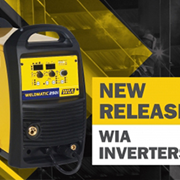 Our mission at eWelders is to gather Australia’s best range of welders and put them on one easy-to-use shopping platform. 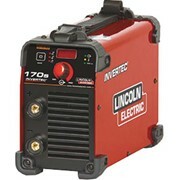 We believe we have achieved that and we sell 100s of welders to suit all applications. 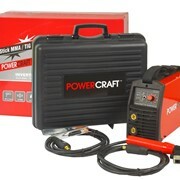 We sell everything from serious DIY machines for the budget conscious welder through to sophisticated Multi-Synergic Pulse MIG and Double Pulse MIG machines for heavy and marine industry. 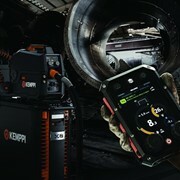 In between we service mechanics, light industrial operators, farmers, trades people and many more. 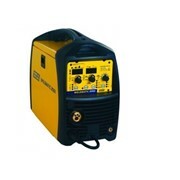 We sell a massive range of MIG Welders, TIG Welders, ARC Welders, Inverter Welders, Multi Purpose Welders, High Function TIG Welders, AC/DC TIG Inverters, Spot Welders and Engine Driven Welders. 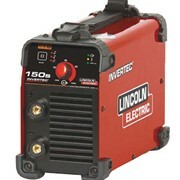 Mention IndustrySearch so eWelders can best assist you! 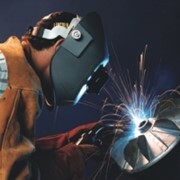 Get a callback from an expert at eWelders to help answer your questions.